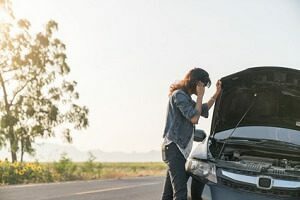 As the premier option for towing in the Forest Hill,..
As the premier option for towing in the Forest Hill, MD area, we here at Forest Hill Tow Truck are proud to offer our amazing services to so many hard working men and woman. With our company you are not only getting an amazing towing service, we strive to ensure that your customer service experience is great as well. 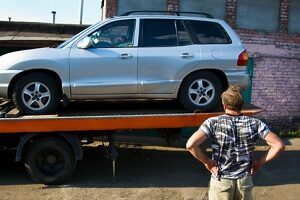 Let out team help you out when you need it, and you can see why so many have trusted Forest Hill Tow Truck with all of their towing needs. No matter the issue, the team at Forest Hill Tow Truck is going to be there for you. 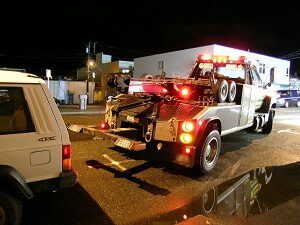 Call us today 443-424-7552, and experience the difference that a quality towing company can make on your next tow. We are proud to offer three distinct types of towing for our customers. Heavy duty towing– Meant for those driving tractor trailers or coach buses, this heavy duty towing service makes us one of the few companies in the state to provide such a service. We will ensure you get back to your yard, or to a mechanic that can get you back up and run in no time. Medium duty towing– Meant as an option for those who work with trucks or cube vans. 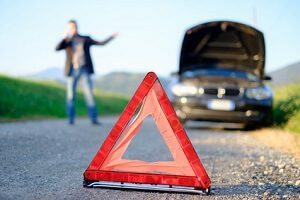 We know that every minute down is costing you money on a job site, and here at Forest Hill Tow Truck, we want to ensure that you are back on the road in no time. 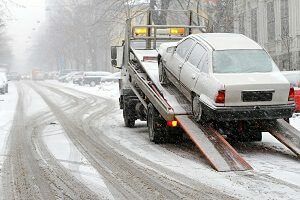 Light duty towing- The bread and butter of our services, light duty towing is one of the best options we have for our customers. It offers a great combination of service and rate. With our services, you will be able to tow your vehicle for a flat rate, and pay pennies on the dollar compared to the other guys! 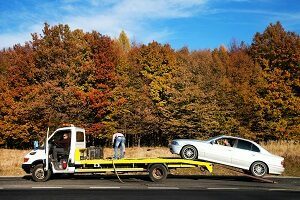 When you call our team 443-424-7552, you will know that you are getting the best service possible in terms of towing in Forest Hill, MD. We are proud of our long history of serving the great people of Forest Hill, and thus are proud to announce our partnership with Bel Air Tow Truck. With this partnership, we will be able to cover more ground and deliver a better overall service to our customers. As always, we will still offer our 24/7 around the clock service, and still, accept all major credit cards.